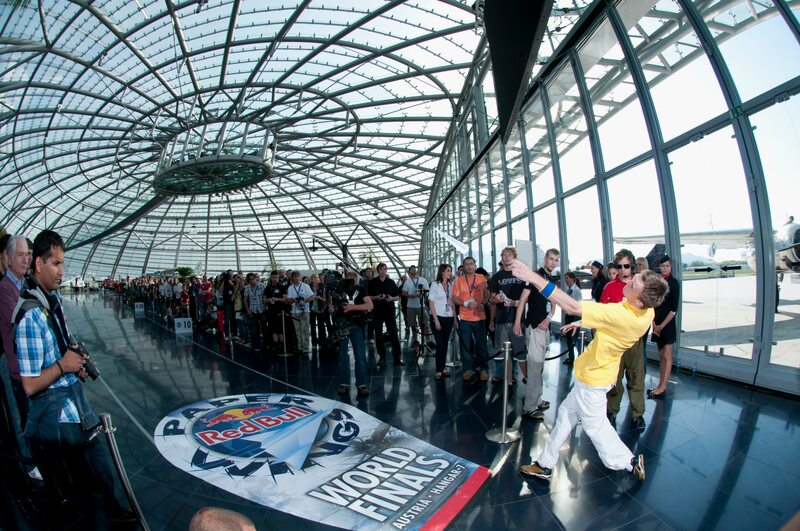 Red Bull Paper Wings is a unique event where a sheet of paper, lots of ideas and some upper arm strength can help you go down in sporting history. The 2005/6 season saw over 10,000 competitors from 50 countries take part in 260 qualification rounds across the world with the aim of soaring into the main event. Winners were crowned in the categories Longest Airtime and Longest Distance and Aerobatics. 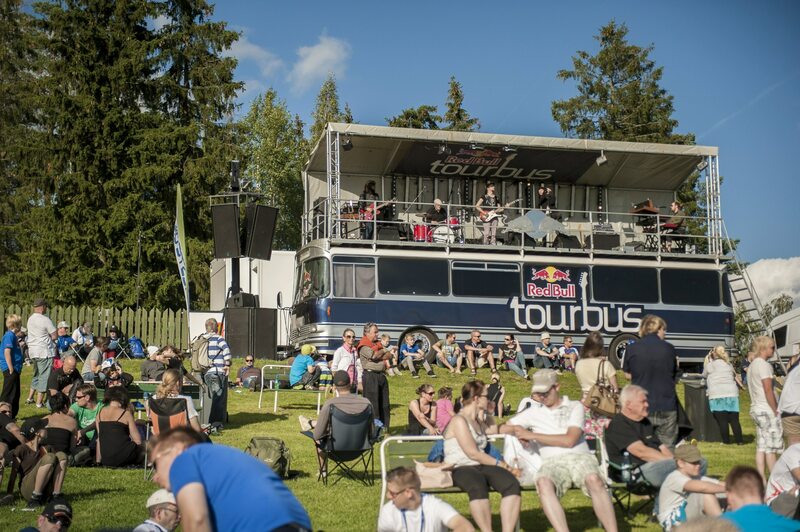 The Red Bull Tourbus is an old school Mercedes tourist bus that has been reconstructed with a new engine, but still kept in its original style with some low key branding. The idea was to build a bus with nightliner facilities and a stage on the roof. Red Bull Germany integrated this innovative tool into the music scene by creating annual tour programs for many up and coming bands and events. There have also been some projects with established bands, using the Tourbus as a venue for album release parties and media sessions. 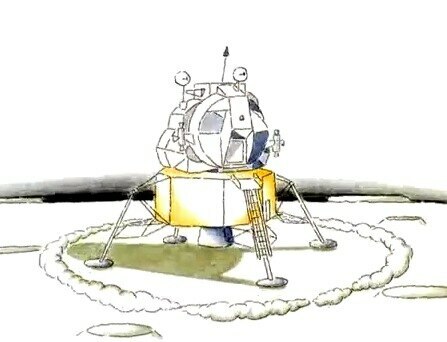 The moonlanding spot is a witty take on the historic landmark moment and aired with great success in 24 countries from Russia to the US.